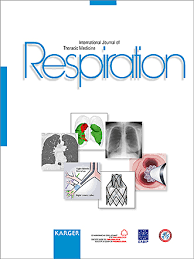 Earlier this year, the president of the Karolinska Institute, Ole Petter Ottersen, contacted the journal Respiration, saying KI had conducted an investigation and determined that a 2015 paper co-authored by once-lauded surgeon Paolo Macchiarini had been tainted by misconduct. Please retract the paper, Ottersen said. When the journal said no — opting to publish correspondence from KI and the authors’ response instead — Ottersen posted some of their correspondence online, in an attempt to pressure the journal to do the right thing. It’s not going to work, according to Thomas H. Nold, publication manager at Karger, which publishes Respiration. We spoke to Nold about the journal’s plans for the paper. Retraction Watch: How do you feel about KI’s decision to publish your correspondence? Karolinska told a journal to retract a paper by Macchiarini. It refused. The story didn’t end there. The president of the Karolinska Institutet (KI) is frustrated. At the beginning of the year, Ole Petter Ottersen informed a journal that one of its papers — co-authored by former superstar Paolo Macchiarini — had been tainted by misconduct. But the journal declined to retract it. Despite the fact that KI had conducted its own investigation into the integrity of the paper, the journal Respiration argued that it was “not in a position to make a judgement on whether or not to retract this article.” Instead, it proposed publishing KI’s argument for why the paper should be retracted, along with a rebuttal from the authors. 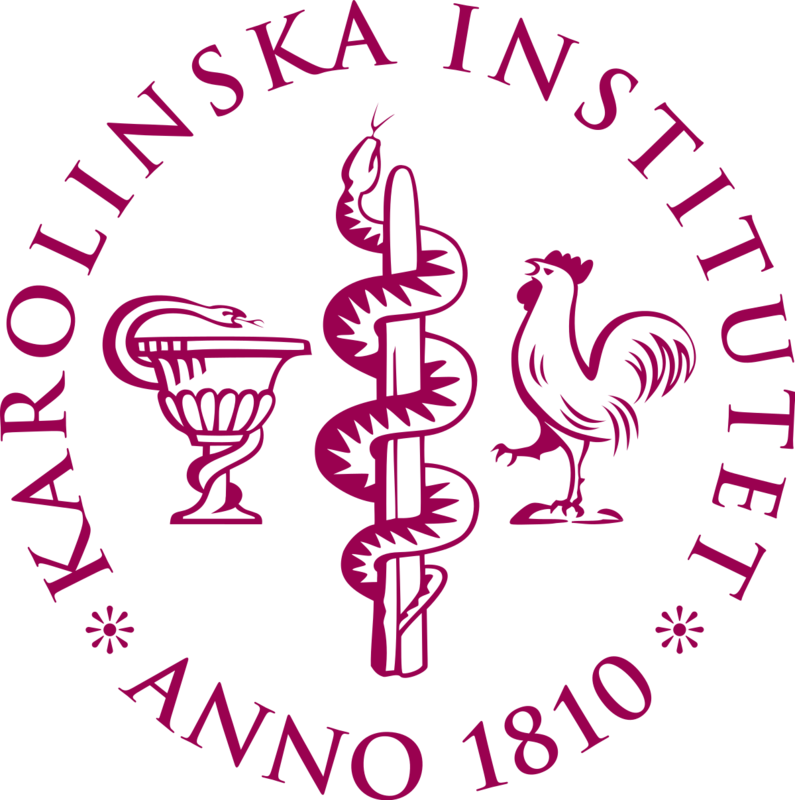 Continue reading Karolinska told a journal to retract a paper by Macchiarini. It refused. The story didn’t end there. Posted on June 7, 2018 July 7, 2018 Author Alison McCookCategories karger, misconduct investigations, Respiration, surgery retractions5 Comments on Karolinska told a journal to retract a paper by Macchiarini. It refused. The story didn’t end there. The Karolinska Institutet in Sweden has declared that once-lauded surgeon Paolo Macchiarini and three co-authors committed misconduct in a 2015 paper. The decision by KI’s vice chancellor will be followed by a request to retract the paper, published by the journal Respiration. In the paper, the researchers described the case of a man with an acute lung disorder, in which he received an experimental treatment involving the use of his own blood-derived cells and the drug erythropoietin, which stimulates the production of red blood cells. The patient “demonstrated an immediate, albeit temporary, clinical improvement,” according to the authors. However, he ultimately died of multisystem organ failure.